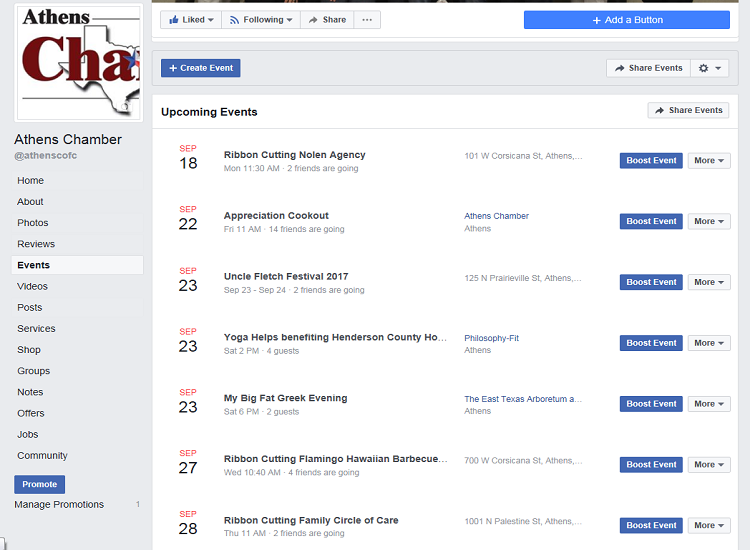 Add your event thru the Chamber website! 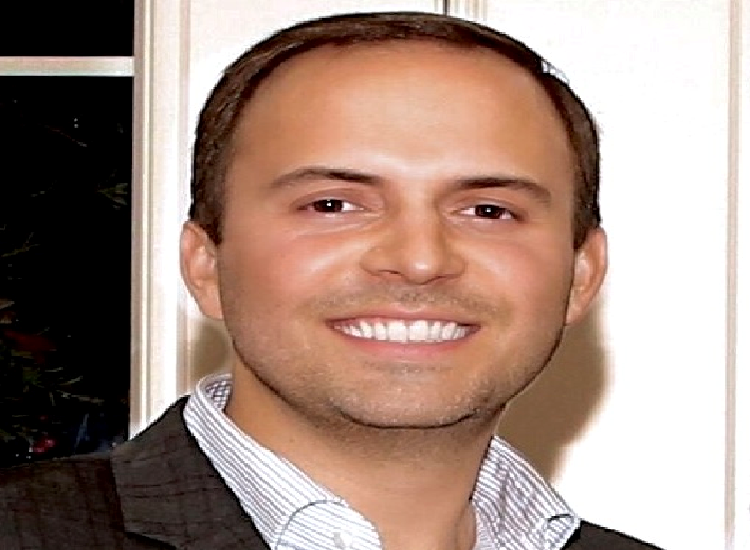 Great News for Henderson County Property Owners from Texas State Representative Lance Gooden! 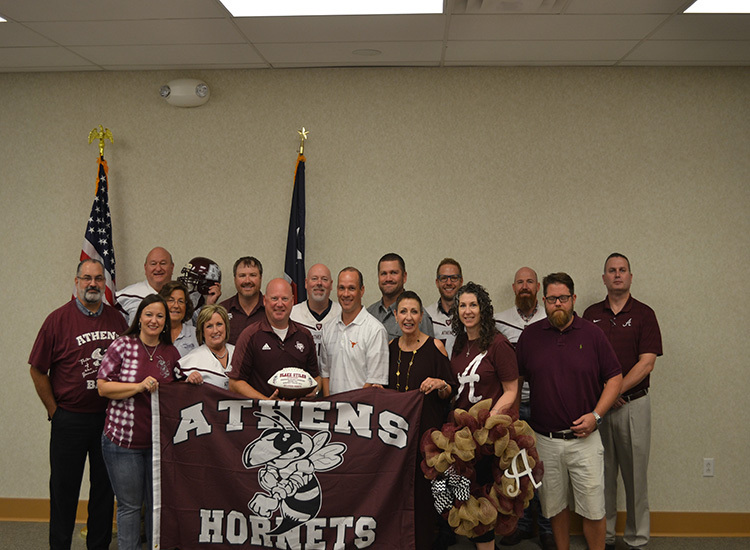 The Athens Chamber Board Shows their Hornet Pride! 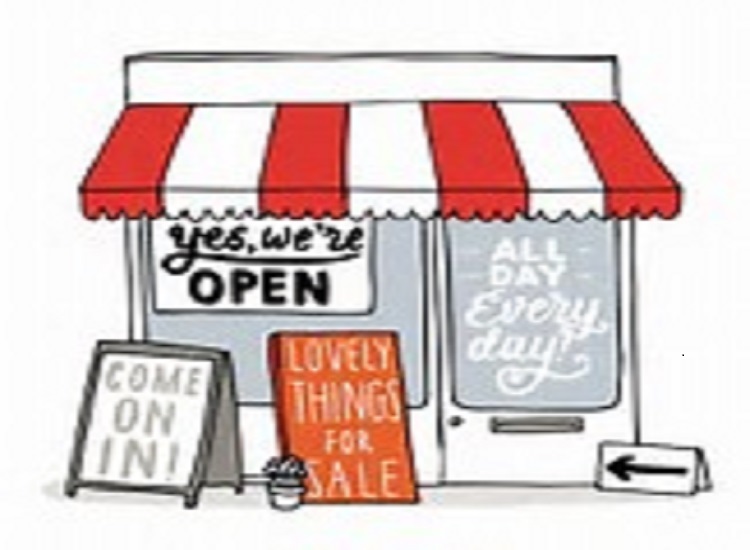 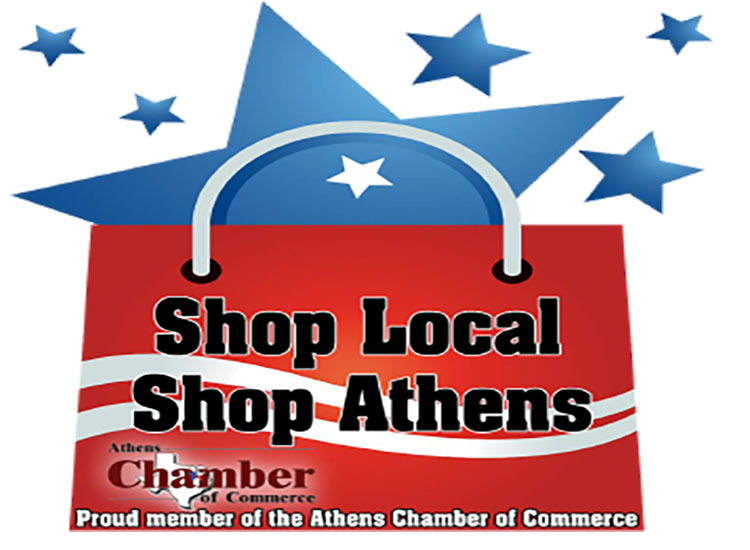 Look At All the Local Businesses Signed up for Shop Local Shop Athens!